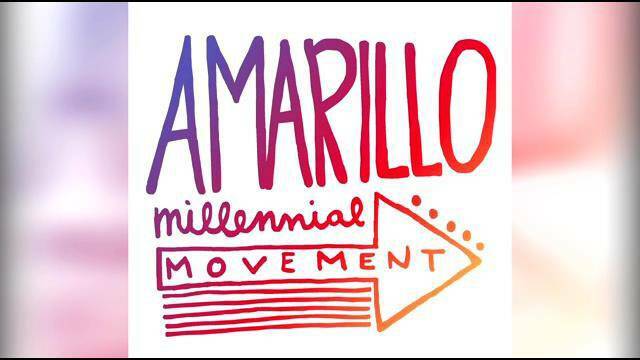 Arts and cultural district for Amarillo? 26 cities in Texas have established cultural districts aimed at promoting the arts in those communities. Whether in Houston — which has several such districts within its corporate limits — or Alpine way out in the Trans-Pecos, the districts strive for a common goal: to make the communities a place where travelers want to stay a little longer to enjoy the arts. Amarillo may be next. If only he could have been recognized just as a great baseball player. 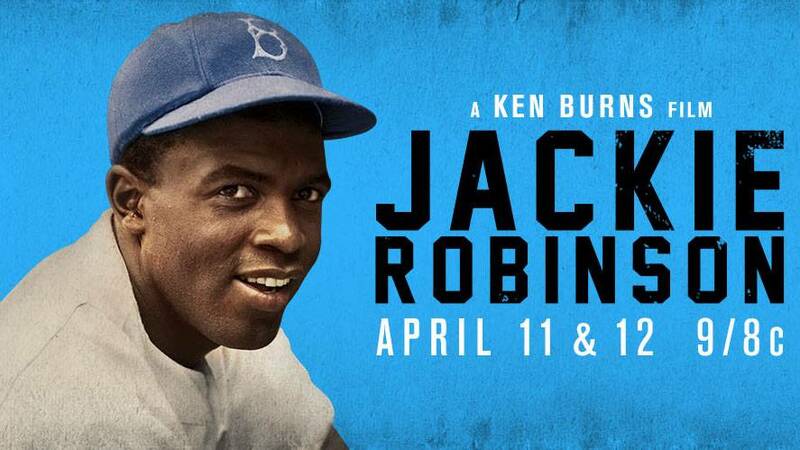 Jackie Robinson's skill on the field was enough to earn him Hall of Fame status. However, he wasn't just a great athlete. He also was a courageous pioneer for African-Americans and for the cause of civil rights. He became the first of his race to play in the big leagues. He paid a price, but he always held his head high. 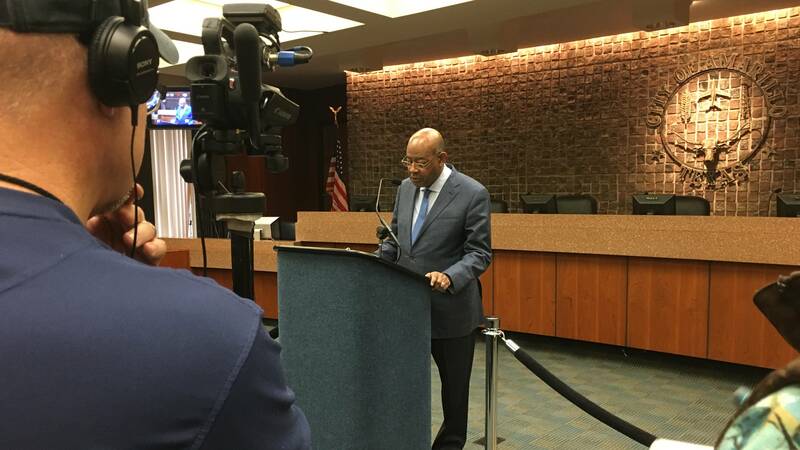 It's been just a few weeks since a leading Amarillo administrator called the Amarillo Emergency Communications Center to report a "stolen" briefcase. The newly revamped AECC — and the person who made the call — have undergone some changes since that incident occurred. 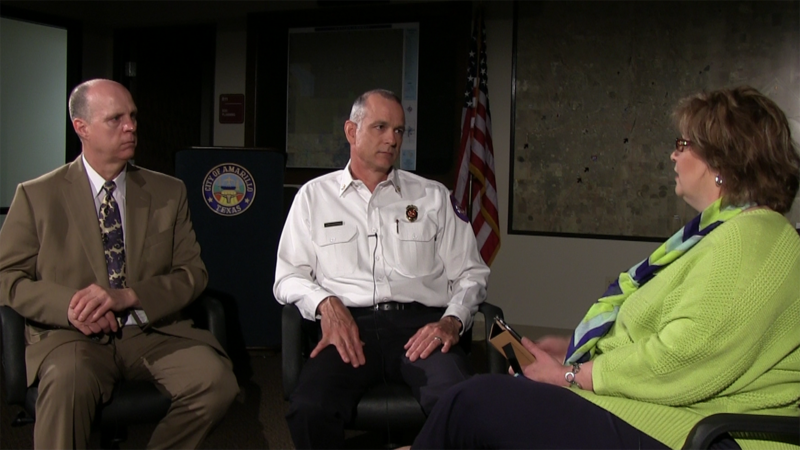 "Live Here" examines the changes and their impact on emergency response in the city. Ancient cultures are slow to change. Saudi Arabia is no exception. Its ways are established by strict adherence to ancient Muslim teachings and social mores. Yet some Saudis are seeking to bring about change, no matter how long it takes. America's glorious past hasn't always produced victories at the end of every journey. 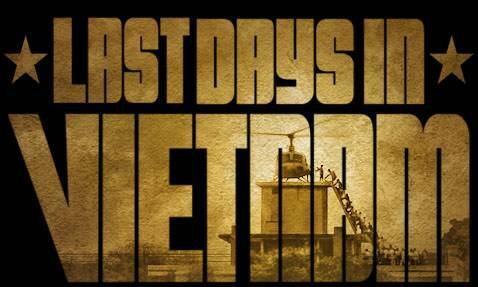 Vietnam is arguably the greatest example of where we've fallen short. The end of that struggle arrived after much suffering — on the battlefield and at home. "The American Experience" takes us back once again through that tortuous chapter in our nation's history. Adolf Hitler's been dead for 71 years. He killed himself as the Red Army was closing in on Berlin. The Third Reich was about to crumble under the onslaught from the Soviets, Americans, British and other allied forces. Still, we remain interested in what happened inside the Reich and how this monstrous regime managed to inflict so much misery on so many people. 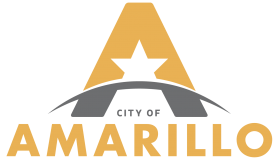 Three members of the Amarillo City Council have expressed sentiments regarding an emergency phone call that came from interim City Manager Terry Childers to the Amarillo Emergency Communication Center. It didn't go well for the city's top administrator. What's the next step for him and for the City Council? 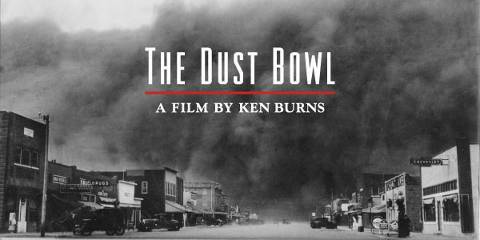 Ken Burns told us a compelling story with his acclaimed series on the Dust Bowl. It reminded us how the Panhandle suffered from the nation's worst manmade ecological disaster. 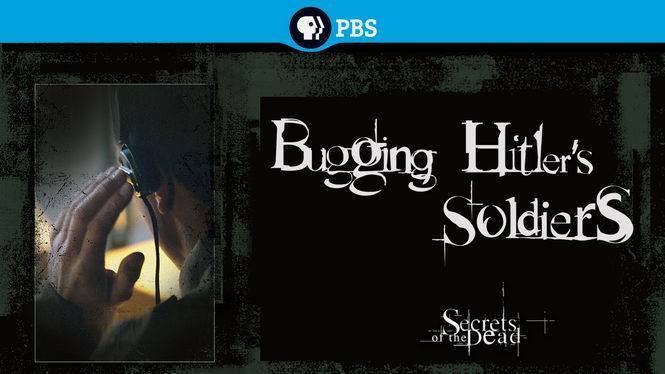 Panhandle PBS is going to show it to us once again — just as water returns to the top of our minds' awareness. It's one of those seemingly insoluble issues: How do you treat illicit drug use and abuse? As the act of a criminal or of someone who needs medical help? Seattle has embarked on a program that shifts the emphasis from law enforcement to the medical professionals. Live television always is a bit of a gamble. With no edited video on which to rely, you have to be sure it all goes right the first time. 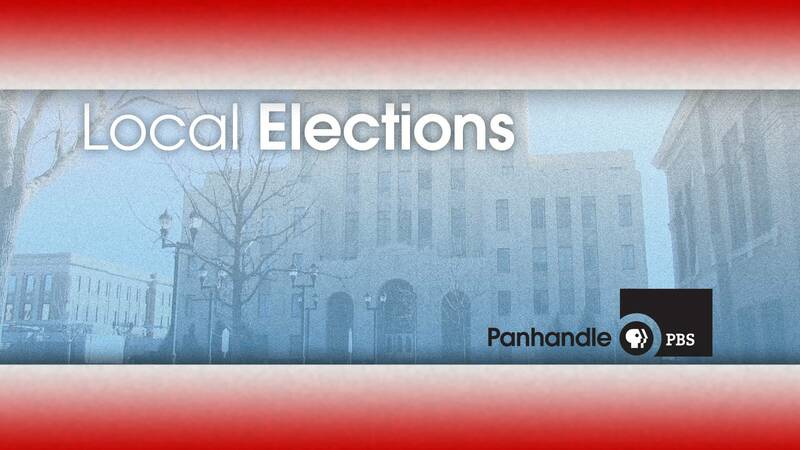 "Live Here" goes live Thursday with a candidate forum featuring politicians running for three Potter County offices. 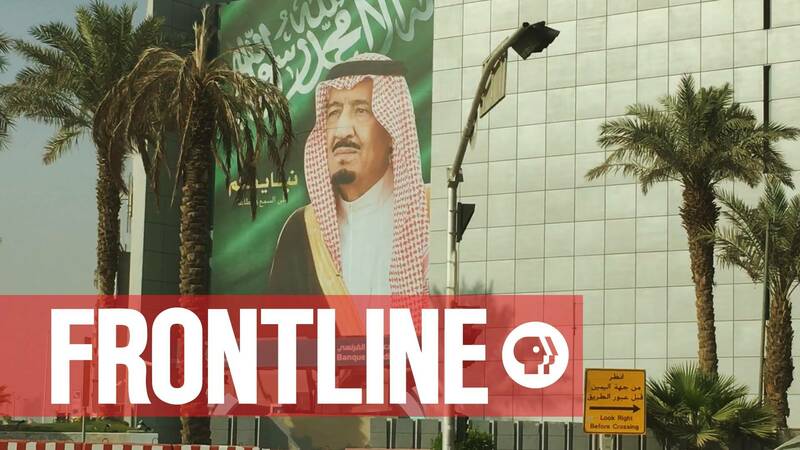 Frontline is at it again. 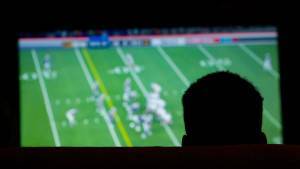 The subject this time is fantasy sports gambling, which the acclaimed documentary series points out isn't "gambling" the way a 2006 federal law portrayed it. It turns out that some observers call it what it appears to be: a game of chance ... which is gambling. The millennial generation is seeking to be heard. How well are they doing? That depends on who's doing the listening. If you're plugged into any one of the dozens of social media outlets available, then you're hearing the millennials. If not, well, perhaps you need to get with the program. The union movement isn't particularly popular in many regions of Texas. In some parts of the country, though, unionization of work forces has produced significant improvement in the conditions that workers face doing often very difficult work. 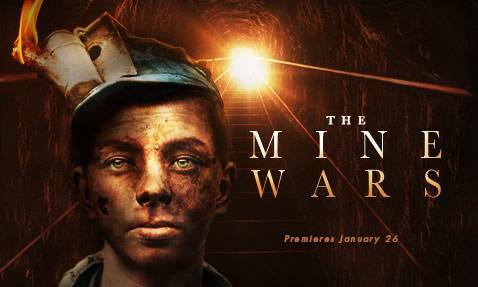 Such as working in mines deep underground. "American Experience" looks at one such struggle. Southwestern Public Service Co. is facing a dilemma: how to replace a workforce that is going to be retiring rapidly in the next few years. 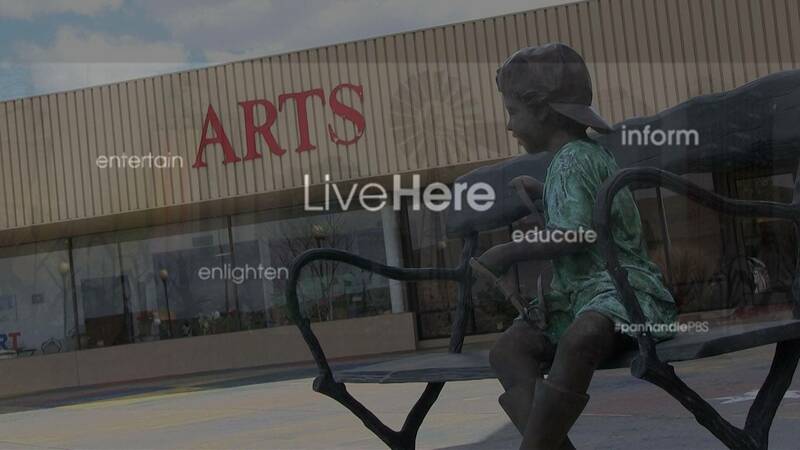 David Hudson, president of the electric utility, tells "Live Here" that SPS has picked up on Amarillo's effort to revive its downtown district, which he hopes will attract young residents to stay here . . . and possibly work for SPS. 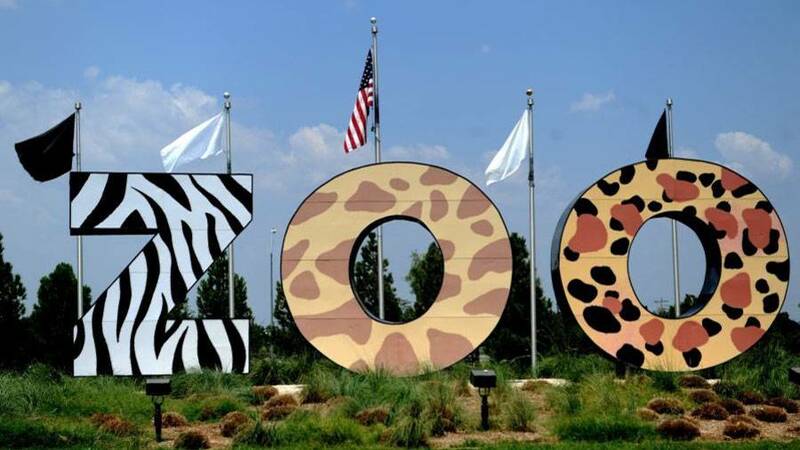 Texas zoos—and that includes Amarillo's attraction, to be sure—are facing a question of how to define themselves in the new age of open-carry in Texas. Do they qualify as "gun-free zones" in the manner of schools? Or should paying customers be allowed to carry guns in the open under a new law that's just taken effect?